Offering you a complete choice of products which include clear water repellent coating, insulating coating, thermal insulating coating and industrial thermal insulating coating. We present patrons with the premium quality of Clear Water Repellent Coating. For making exterior wall plaster or old heritage structure water repellent, the Clear Water Repellent Coating is used in various coating applications. Deep penetration, water proofing capacity and excellent bonding strength, make the Clear Water Repellent Coating highly demanded. 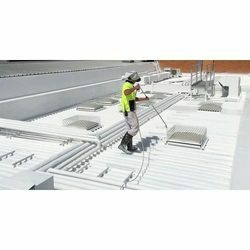 Clients can avail from us high quality Insulating Coating that is processed from high grade chemical compounds and latest techniques. Our team of quality controllers tests this coating on various defined parameters to ensure its quality. Mainly used for insulation purpose, the offered coating is available in different packaging options as per the need of the client' within promised time-frame. 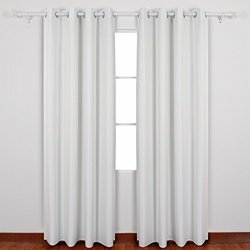 Moreover, clients can avail the entire range at industry leading prices. 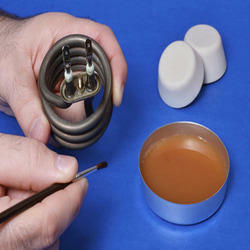 Backed with a team of experienced professionals, we are affianced in offering Thermal Insulating Coatings. This coating is processed using superior quality chemical compounds in adherence with the international standards. Single component, easily applicable by brush roller or spray. User friendly. Adheres strongly to a wide variety of sound substrates such as concrete, metal, modified bitumen, wood. Heat-not-conductive property saves conditioning energy cost up to 35%. RYOT4 DR.COOL is water base heat reflecting, insulating, thermal barrier elastomeric coating. On application, it forms a waterproof elastomeric reflective surface, seal in the form of monolithic uniform thermal insulated membrane, Which reflects sunlight to a greater extent and prevents the roofing materials from getting heated up, even in peak summer afternoons. RYOT4 Dr. Cool can prevent more than 95% of solar radiation from being absorbed in to the structure thus providing protection against thermal shocking, lengthening the life-span of buildings. Slopping roof, Flat terrace & Exterior walls, Industrial sheds, galvanized (GI) sheet (MS) sheets, concrete asbestos, Building roof, Hospital buildings, Domestic residence, warehouses, factories, Offices, shopping malls, cold storage areas, Animal refuges, storage facilities, water tanks etc. 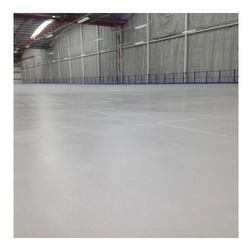 We offer to our clients highly effective Thermal Insulating Coating which are extensively used for self levelling applications of mortar floors. Some of the places where they are extensively used includes hospital, dairies, cigarette confectionery units and many more. Backed with a team of experienced professionals, we are affianced in offering Industrial Thermal Insulating Coating. This coating is processed using superior quality chemical compounds in adherence with the international standards.